Since 2008 visiting WHS is my primary obsession. I started with about 40 sites I had seen without particular knowledge of their world heritage status and managed to boost this number since. It helped that I started to work for the national airline in 2010 and I had a few years where I could travel intensely. 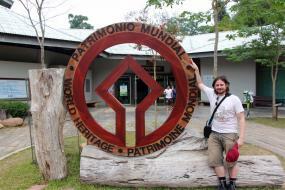 In 2012 I had my personal record year, visiting 60 sites. Between December 2010 and March 2013 I was able to visit 1 or more sites every single month. In March 2013 my son was born, so currently I’m reduced to a much slower pace and the occasional weekend escape on my own. I really like the diversity of the list. 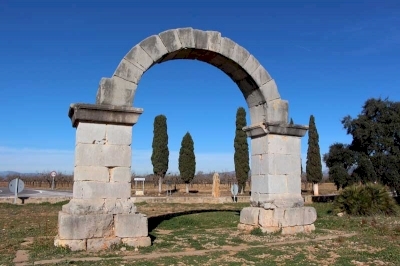 I favor medieval related sites, industrial sites and Greek/Roman remains, if they are clearly visible. On the rear end are modern architecture and fossil sites. The true spirit of our common hobby reveals itself to me each time I visit a place I would have never dreamed of if it wasn’t for the list and turns out to be amazing, such as Sceilg Mhichíl, the Wadi Al Hitan or the Ajanta Caves. Ferrol was once the most important Arsenal in Europe. 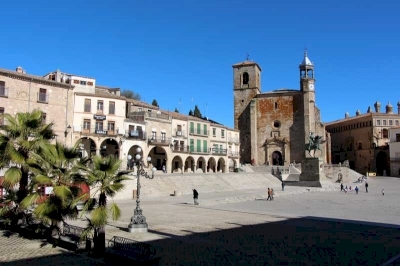 Since the 17th century, it is the capital of the northern branch of the Spanish Navy. There is no defence structure within the town, only outside, at the narrowest part of the Riba (San Felipe and Palma). The main feature is clearly the harbour with its barracks. Unfortunately, it is still an active Army zone and entry is not possible. 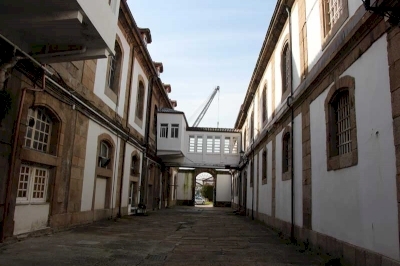 The only buildings that are accessible and within the harbour are the Naval Museum and the Ship Construction Museum. 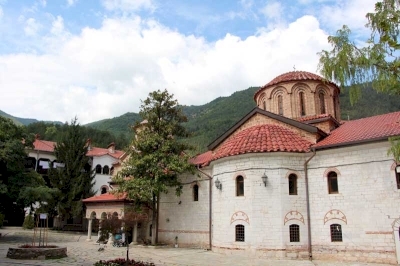 Bachkovo is a mix of other monasteries I visited in the region, namely Studenica, Horezu and Rila. It is rather small and entrance is free to the monastery, with a small fee if you want to see the even smaller museum. I could not spot anything that I never saw before or that was of more beauty than I saw in similar places. The only thing special to me was the fact that I was not able to walk around the monastery from the outside and thus could only see the main façade. However, the place seems to be very popular for the locals. The road up to the entrance is surrounded by vending stalls and there are several restaurants nearby. 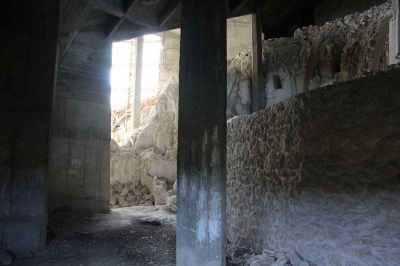 There were also, unlike other TWHS or even WHS in Bulgaria, many visitors on site.